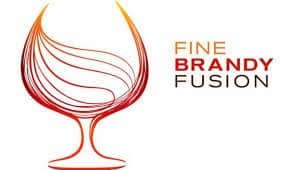 Last weekend was Cape Town’s inaugural Brandy Fusion Festival held at the ICC. I wasn’t sure what to expect not being a very big brandy drinker myself. 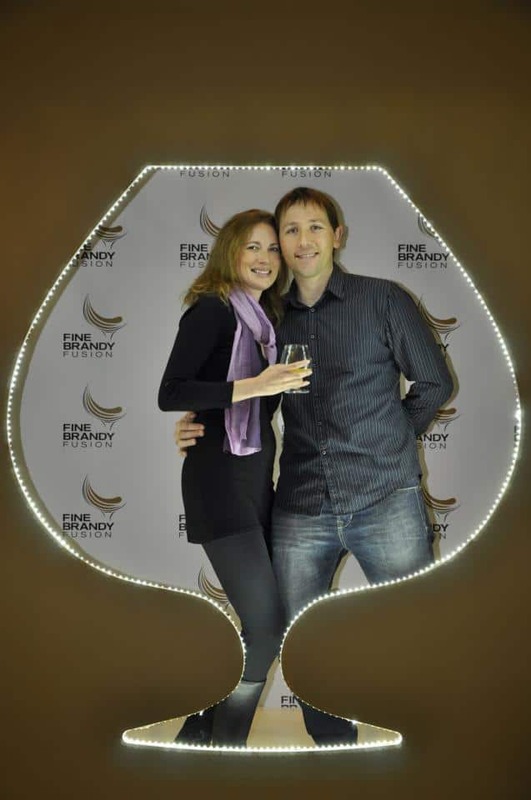 But I was excited to learn about brandy, its origins and the current South African brandy scene. Some of my favourite stands from the evening included the Collison’s Stand, not least because they were holding a brandy cocktail making workshop hosted by this year’s Cosmo’s Hottest Bartender winner! Peter from Laborie Brandy gave us an introduction to the art of brandy making, the history of brandy and the strict standards that are in place to ensure the continued excellence of South African brandies. The entertainment was great, hosted by ProVerb and supported by the professional acts of Ginger Ninja magician and Sterling EQ. A big thank you to the organisers of festival, along with all of the brands exhibiting – it was a stylish, trendy, interesting start to the weekend! I can’t wait for next year’s event!